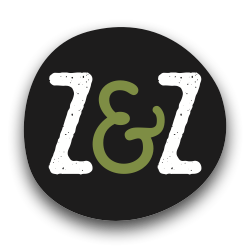 Z&Z on Al Hurra News — Z&Z – Za'atar – Eat. Good. Za'atar. Z&Z Featured on Al Hurra News!